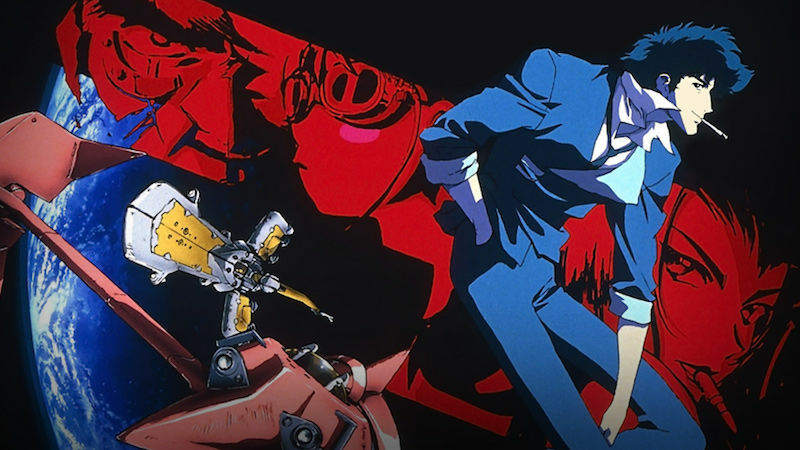 Shinichiro Watanabe’s Cowboy Bebop is arguably the pinnacle of Japanese animated entertainment. It’s got very appealing characters, a top-notch narrative, stellar animation, and one of the choicest soundtracks of any cartoon ever. Despite being just 26 episodes long, it ran in an endless loop on Adult Swim for over a decade, from 2001 until 2014. By now you know if a successful cartoon exists, someone will want to make a live-action version of it. Today it’s Bebop’s turn. Tomorrow Studios, a partnership between ITV Studios and producer Marty Adelstein, has acquired the blessing of Sunrise Inc. to make a Cowboy Bebop TV series with real sets and people. Adelstein said excitedly: “The animated version has long resonated with audiences worldwide. With the continued, ever growing, popularity of anime, we believe a live action version will have an incredible impact today.” The adaption will be written by Chris Yost, who most recently wrote the script for Thor: Ragnarok. It’s a tall order to take what many regard as the greatest anime series of all time and translate it into another form just as effectively. This is probably why all attempts at a live-action Cowboy Bebop movie have failed to gain traction (the last proposal would have starred Keanu as Spike). However we live in an excellent age for television, depending on the channel. If a buzzworthy cable network or a pay-TV station like HBO or Cinemax picks up this series, and they take the time to craft it JUST right…..
….That would be the best-case scenario. Worst-case is that we turn on Fox in two years and see endless promos for a police procedural set in space and starring Zac Efron as a bounty hunter.